Coconut Grove may predate Miami as a city with oodles of history, but it is in no way close to being old. Nestled in the luxurious lap of nature, with the gorgeous Bay for backyard, this vibrant neighborhood has been an eternal magnet for creative types. Right next door to the University of Miami, college crowd frequents the Grove, bringing along new life and verve to the neighborhood. Pedestrian- and biker-friendly, Coconut Grove offers the best of Bohemian luxury to appeal equally to thrill seekers as well as the laid-back. Blanketed by tropical foliage, this is one of those rare neighborhoods where you could wake up to find a peacock strolling around your backyard. Begin the day with a quick jog around its tree-shaded streets. Get an early start at the dock for a spin around the Bay or to catch a regatta. Spend the afternoon at a café, dining al fresco or shopping around CocoWalk’s shopping corridor. Wind down with a game of kickball or playing off-leash with your fuzzy friend at the Kennedy Park. Work some gallery hopping into the evening. And, cap off the day with a round of beer pong at one of the many sports bars or with fine dining at a wine bar and restaurant. Weekends can be spent at the local farmers’ market, jiving to live music at CocoWalk’s outdoor courtyard, or catching a whacky festival/cultural event like the King Mango Strut, Goombay Festival, Coconut Grove Arts Festival or The Great Taste of the Grove Food & Wine. Considering this is Miami’s oldest, continuously habitable neighborhood, Coconut Grove’s landscape is nothing short of an architectural wonderland. Find new high-rise condos, older boutique condos, beach cottages, modern bungalows extending into the water, older Spanish-style single-family homes and historic structures, all standing in harmony. You’ll also find most of the commercial action downtown, sailing action along the Bay and top private schools peppered across town. The newer mansions come nestled within gated communities, while latest luxury condo buildings dot the shoreline. 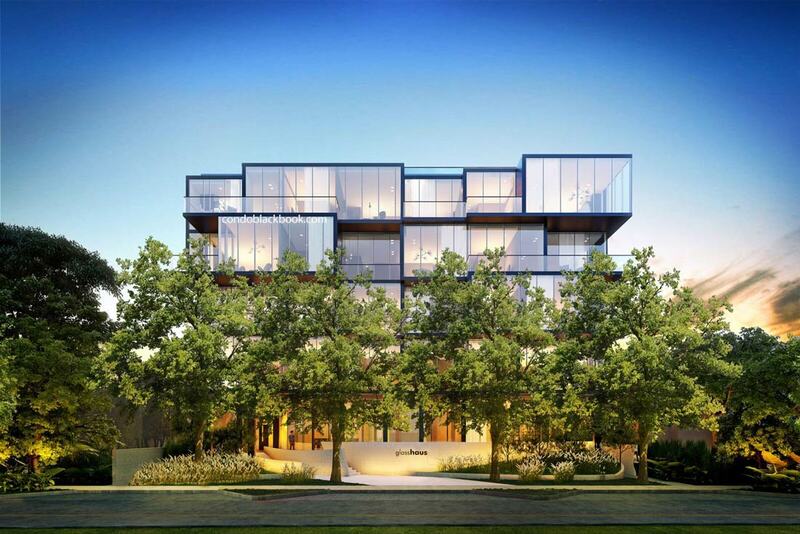 The older condos and duplexes are situated around the village center. Real estate booms may come and go, but this historic neighborhood’s been growing in popularity since 1825. The oldest neighborhood on the block sure knows how to keep residents happily occupied with its amazing collection of exceptional shopping, low-key galleries, eclectic eats, chill dive bars, historic attractions and natural wonders. Shop – Shopping goes off the beaten track in Coconut Grove. Locals and tourists get to the village center to pick up exceptional finds at local art galleries, chic boutiques, eclectic antique stores, knick knack shops, upscale grocers and traditional brand names. Being pedestrian-friendly only makes it that much easier to navigate and shop around. For a more upscale shopping experience, the open-air CocoWalk is being redeveloped into a more sophisticated complex. Furthermore, Coconut Grove’s Organic or Farmers’ Market makes sure locals and visitors have a steady supply of fresh, healthy eats. There’s also a Walgreens for daily necessities. Eat – From fine dining to street food, Caribbean to Indian fare, vegan to seafood, Coconut Grove’s variety of eats makes sure nobody leaves hungry. Fine dining is best done at Lulu or Ariete with their flavorful new American cuisine, Bombay Darbar for Indian done right, Sapore Di Mare and Farinelli 1937 for their on point Italian, Glass & Vine for its happy hours, Peacock Garden Café for its mesmerizing Mediterranean, Greenstreet Café for its traditional American and dog-friendly seating, Jaguar Ceviche Spoon Bar for its amazing Latin fare, La Gamba for its seafood and tapas, and Le Bouchon Du Grove for its classic French delicacies. Find your casual grub fix with The Spillover’s seafood to vegan delights, 33 Kitchen’s Asian-Peruvian fusion, El Taquito’s tacos, and Lokal’s burgers. Finally, top it all off by satiating your sweet tooth at Bianco Gelato or Le Macaron. Drink – Coconut Grove sure knows how to hit the spot with its choice of sundowners to whiskeys. Vinos in the Grove is where you’d enjoy a full wine menu with live music and happy hours. Strada in the Grove impresses with its upscale atmosphere and lounge music. The Barracuda Bar & Grill is a hot favorite with tourists and locals for its impressive selection of craft beers, lagers and wines along with beer pong, pool, darts, live music and happy hours to complete the experience. The Taurus Beer and Whisky House is a true local’s hideout with its extensive whisky list, affordable eats and karaoke nights. Tavern in the Grove is where you’ll find the college crowd with its pitchers of cold beer, flip cup, games on the big-screen and open mike. Fat Tuesday impresses with its flavorful selection of frozen specialty drinks and infectious Mardi Gras atmosphere. And, the Sandbar Sports Grill is your good ‘ol dive with cold beer, great food and 22 HD flat screens to enjoy game-night. Finally, when you’re ready to wash it all down, head to The Last Carrot or Choices Café for a healthy pick of smoothies, fresh juice and vegan eats. Play – Coconut Grove sure knows how to put the groove back in your step with plenty of outdoor events, festivals and activities. With instant access to the Bay, Dinner Key Marina and Grove Key Marina make one of the best launch spots to set sail in Miami. 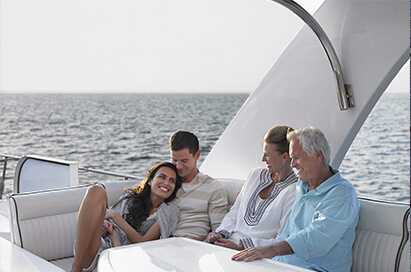 You could rent a powerboat, paddle board, kayak, canoe, sailboat or simply get a charter cruise to explore the Bay and Miami on any given day. For those who take sailing seriously, joining the Coconut Grove Sailing Club for lessons and training comes highly recommended if you wish to compete at one of the annual or international regattas frequenting this natural paradise. Brush up on your softball skills or indulge in a kickball session at the Peacock Park. This Bayfront park is named after the first inn-keepers of Coconut Grove. 9.4 acres of tropical foliage and views of open waters make the perfect backdrop for leisurely walks, intimate picnics and long conversations. On the other hand, the Kennedy Park makes a great Bayside escape to workout, play volleyball, get a good run or go off-leash with your canine bestie. Tour – Tourist or not, Coconut Grove has plenty of sights that demand exploration. The Barnacle Historic State Park is the former home of Ralph Munroe – one of Coconut Grove’s first influential residents and famous sailboat designer. Find his 1891 abode preserved and standing in the lush, awe-inspiring gardens of the waterfront park. You’ll also find some of Munroe’s original creations bobbing at the dock at The Fountain of Youth. Another historic gem is the Vizcaya Gardens. Built between 1914 and 1922, this National Historic Landmark and industrialist James Deering’s winter estate is a sight to behold. While the exquisite 10 acres of lush greens are reminiscent of Europe’s finest gardens, the villa is a fine specimen of Italian Renaissance-style architecture. There’s also a rockland hammock, mangrove shore and seasonal to private events that keep the grounds buzzing. Fly high with a visit to the Pan Am History Exhibit at First Flight Out in CocoWalk. Featuring a first-class Legacy Lounge recreated from original 747 interiors and tons of Pan Am memorabilia, it’s a fun walk down 80 years of history of one of the most iconic airlines in the world. Coconut Grove is bound by the Rickenbacker Causeway, South Dixie Highway, Brooker Street, Grand Drive, SW 42nd Avenue, North Prospect Drive and the Bay. 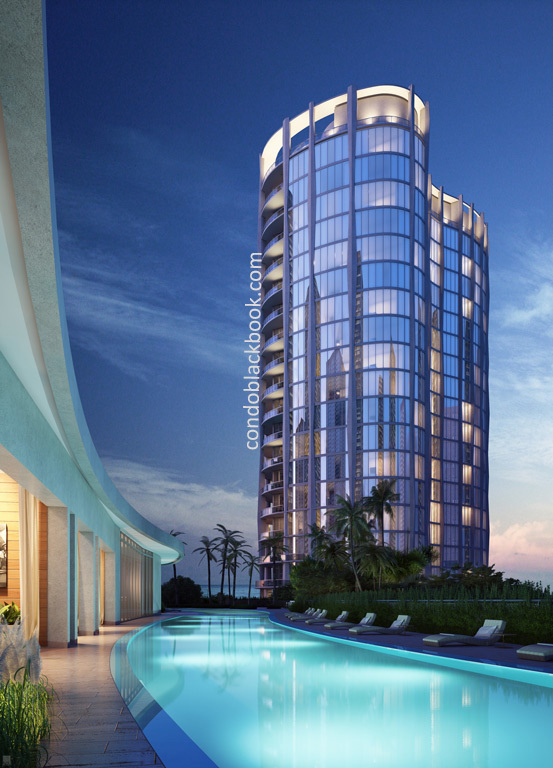 Its neighbors are Brickell, Coral Way and Coral Gables. Public Transit Options – A free trolley service connects South Bayshore Drive, 37th Avenue, Grand Avenue and the Metrorail Station. Lots of bike racks around town and pedestrian-friendly initiatives make Coconut Grove easily navigable. From lush wetland to hippie haven and modern metropolis, Coconut Grove has always stood out for its natural charm. Its subtropical foliage, bubbling fresh water springs and turquoise waters is what first attracted mariners to this waterfront village. Opening of the Cape Florida Lighthouse in 1825 further got light keepers and assistants to frequent the area. Around the mid-1800s, the Homestead Act offered land grants to lure in settlers. Edmund Beasley (an American sailor) and his wife Ann Beasley (a Bahamian) were the first permanent settlers of Coconut Grove. Soon two more white Bahamian families – the Pents and Frows - joined the couple. In 1873, a widowed Ann Beasley rented land to Dr. Horace Porter. Porter christened the area ‘Cocoanut Grove’ and applied for a post office. While the doctor and the post office didn’t last long, the name clearly stuck around. More and more sailors were attracted to the Grove’s tropical shores and among them was Jack Peacock. An Englishman, “Jolly” Jack Peacock convinced his family to leave England for good in the late 1870s, and at the same time Ralph Munroe, an accomplished Staten Island sailboat designer, came to Miami on vacation. From Munroe and Peacock’s friendship emerged the first hotel/guest house of Coconut Grove in 1882 known as Bay View Inn (in today’s Peacock Park). Employment at and because of the inn brought a host of black Bahamian settlers along Charles Avenue. By the late 1880s, Ralph Munroe discovered Porter’s post office and reopened it along with giving ‘Cocoanut Grove’ its enduring name. By now the Inn had grown in popularity, becoming a magnet for titled counts, creative types and naturalists. To accommodate its increasing guests, the facility was enlarged and renamed Peacock Inn. It further served as the community center, with many of its visitors building homes nearby, enthralled by the Grove’s natural splendor. The less notable residents of the area would work in farms west of the Bayfront region. The village now started growing into a town. By 1887, Ralph Munroe and (unrelated) writer Kirk Munroe founded the Biscayne Bay Yacht Club, while Isabella Peacock started conducting Sunday school classes. In 1889 emerged the first public school in the county from the Sunday classes, still standing today alongside the Plymouth Congregational Church. The year 1891 marked the founding of the Housekeeper’s Club by Flora McFarlane, today’s Woman’s Club. Along with paying for community amenities through fundraisers, the club also established the first library, making way for today’s Coconut Grove Library. By 1896, Henry Flagler’s East Coast Railway steamed into Miami and so did scores of new settlers. Come the early 1900s and several wealthy visitors started building homes along the Bayfront. These accomplished visitors included the likes of William Deering, David Fairchild, William Matheson and Arthur Curtis James. By now, the railroad had moved south toward Florida Keys, establishing Coconut Grove as an important farming community, as the produce markets became more easily accessible. Soon after World War I, Coconut Grove was incorporated as a town and dropped the ‘a’ in its name on the suggestion of Dr. David Fairchild (the horticulturalist behind Fairchild Gardens). After six years, it was annexed into the City of Miami amidst a great real estate boom. The old naval station from WWI became home to Pan American Airways in 1929 that maintained a seaplane base there through World War II. Later on, the Dinner Key Auditorium replaced the air base, as well as city hall relocated to Dinner Key in 1954 brining in politics and politicians. Throughout the 60s, hippies and beatniks chose Coconut Grove for home, given its unique Bohemian lifestyle complete with coffee houses, head shops, art galleries and outdoor gathering spaces (today’s Peacock Park). Even in the latter decades of the twentieth century, Coconut Grove remained a top pick for creative types such as writers, musicians, artists and travelers due to its natural charm and beauty. During the 1970s, a wave of high-rise condos came to replace the wood frame buildings on the ridge overlooking South Bayshore Drive. Thereafter, malls such as the Mayfair and Cocowalk opened for business. 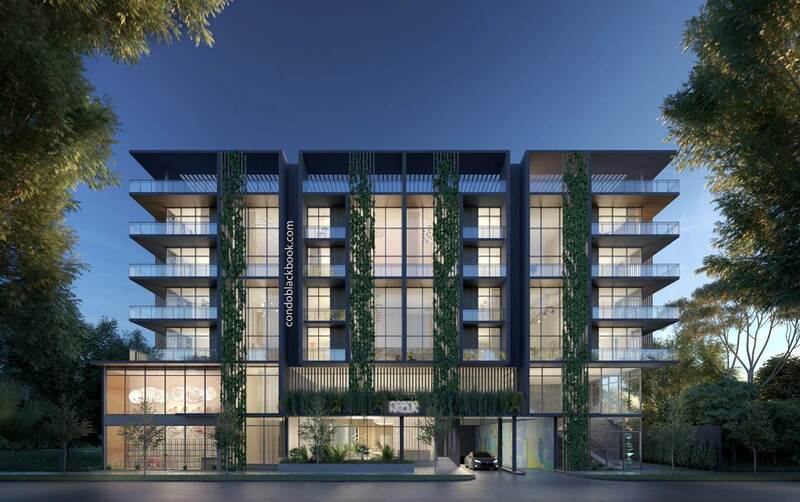 Scores of students enrolled at the nearby University of Miami help keep the atmosphere light and fresh in this age-old neighborhood. Colorful parades, art festivals and street parties keep up the celebratory vibe of Coconut Grove – making it a popular, vibrant, culturally rich nature’s paradise people love to call home, even today. 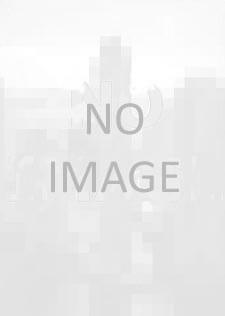 There is a nice selection of Coconut Grove highrise condos for sale in various price points. 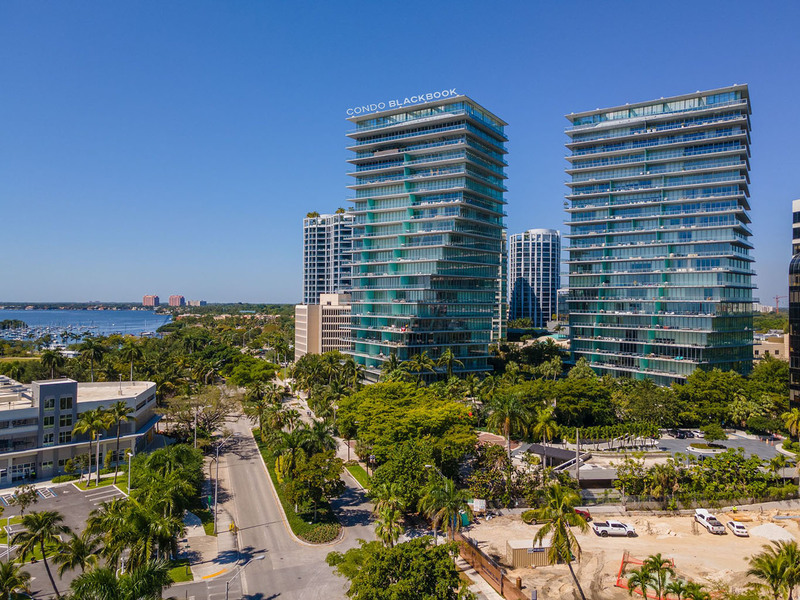 Currently there are 208 condos for sale in Coconut Grove, including 0 studios, 30 one-bedrooms, 73 two-bedrooms and 73 three-bedrooms. 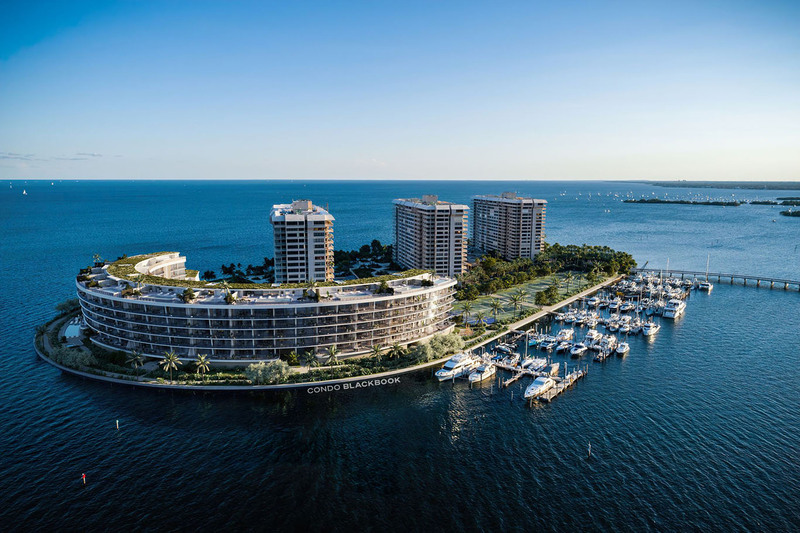 You can search below for the best condos in Coconut Grove at your price point, whether you are looking for water view, water front, or want to have a condo on Coconut Grove avenue. Enjoy your Coconut Grove condo search. 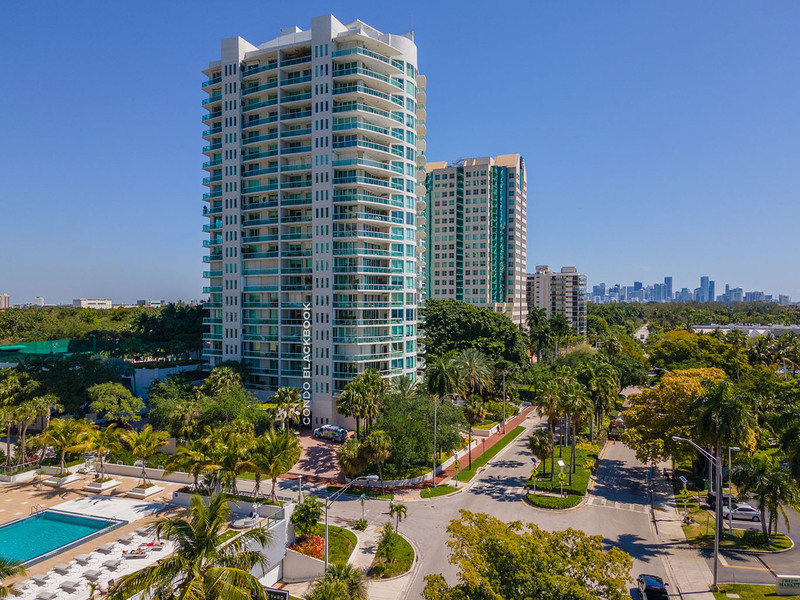 You have plenty of options for apartments for rent in Coconut Grove, including skyscrapers and highrise rentals in various budgets. 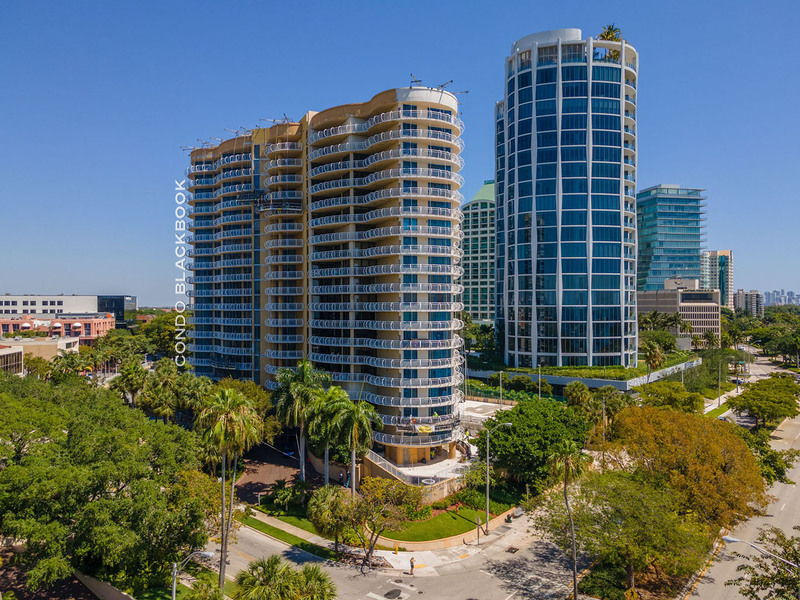 There are currently 104 Coconut Grove condos and apartments for rent, including 2 studios, 29 one-bedrooms, 36 two-bedrooms and 29 three-bedrooms. 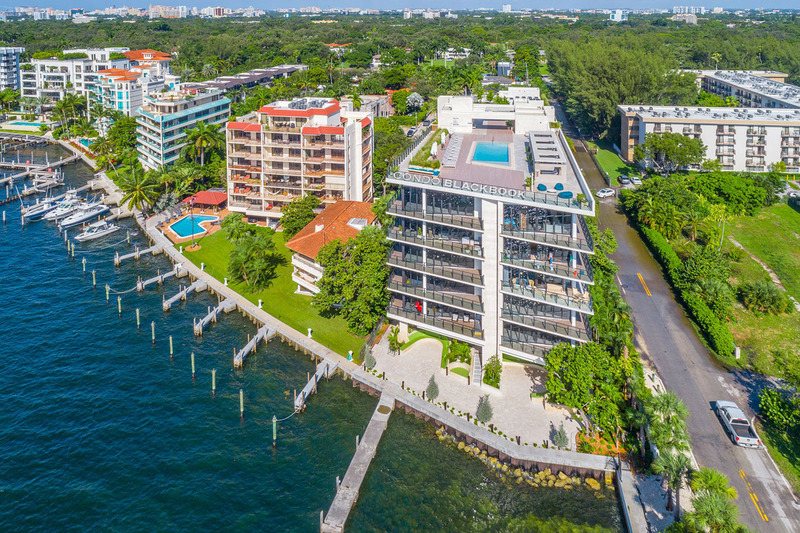 Click the button below to begin your search for the best apartments in Coconut Grove, including apartments on Coconut Grove avenue, ones with waterview or even waterfront condos for rent.